“Once in a blue moon”, “Looking for greener pastures”, “Grey market”, “Black Comedy”, “Caught red- handed” and “White-collared jobs”- what do all these phrases have in common? It is nothing but “COLOR”. Colors have a strong presence in our lives and they have a wonderful ability to influence our feelings, change our behavior and modify our thoughts and emotions. Colors have the ability to change a dull moment to a brighter one and bring a smile to our face. They provide a soothing effect which makes us feel calm and relaxed. Looking at the clear blue sky, the lush green fields and the crystal clear water of the lake are a treat to the eyes and create a feel good factor. It is these colors which beautify our lives and fill it with brightness and joy. Can we imagine a life which is devoid of any color and which is pale and dark? No! not at all. 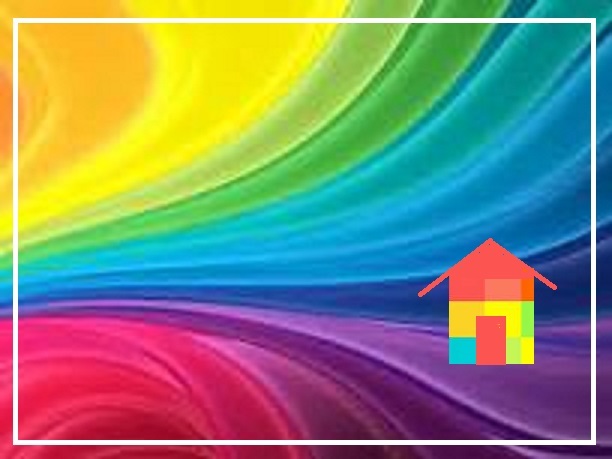 That’s why, while designing our homes too, a lot of importance has to be given to colors because they have an immediate effect on us and our well- being. For some people, a home is a place where they unwind after a tired day at work or school and for some, it is a place where they spend their entire day and get bored looking at the same thing day after day! Hence the home has to have all the elements and colors which could break the monotony, revive the mood and make a person feel happy, comfortable and relaxed. As Guillaume Apollinaire rightly said “Color is the fruit of life”, colors bring out the beauty of a house and it is these colors which are the essence of life and transform a house into a “home”. While designing or renovating a home, we need to give importance to all aspects of designing right from selecting the required furniture to matching curtains, bedspreads, home décor etc. and also coloring walls with apt colors. Hence consulting with an interior decorator for Design info is usually necessary as they have more experience and would help us in achieving the look and feel of the home we require. For those who like to experiment and wish to do their home without professional help, Design info can be obtained by browsing through various articles on the internet. This would give an idea on the nitty gritty of home décor and how to go about in designing a home. Coloring the walls and using furnishing which blends well with each other is also very essential. We have to be wise with our choice of colors as they have to complement or contrast each other. We cannot select two colors which have no connection and do not match with each other as they would completely take away the look of the home. Cool colors like blues, greens and purples will make small rooms look larger whereas bright colors like red, yellow and orange will make the room look more vibrant. For a soft and soothing look, we can go with monochrome and select colors from the same shades of blues, greens or whites. And we can go for neutral shades and lighter colors for an elegant look. The lighter the color scheme of the home, the larger it will look. Hence a color guide is very important while designing our homes. They are an essential requirement for interior decorators and for all of us as well as they give an idea of various colors and shades and help in deciding which color is apt while decorating a home. The Pantone Colour Guide TPG, therefore, is a must have for all our furnishing and home designing needs. 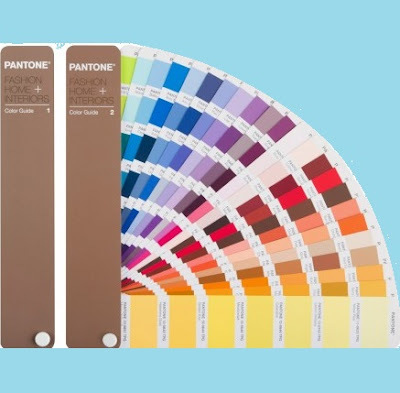 Why Pantone Colour Guide TPG? They have been the universal code for colors since 50 years. They are followed by everyone in more than 100 countries. The Pantone TPG has Colored on the paper edition and is mostly used for color matching in the Home Interiors sector be it home furnishing, Textile color matching, furniture and architecture, etc. The updated edition of Fashion and home color guide has more than 210 new colors and has colors split into 2 for better usage. The color guide is in a fan format and also provided with a portable fan deck. This product is imported from the USA and has the Color Manager Software included in it. It is the best alternative to expensive TCX products. For more Design info, and for buying these Color guides online you can check out The Textile design Studio which has a large collection of Color guides, Design patterns and books, trend books, and magazines, etc. The Textile design studio also offers amazing discounts and is, therefore, a must-visit website for all textile and interior designers and everyone connected with design industry.